Pasadena CyberKnife is your best option for non-surgical and non-invasive cancer treatment and you receive it in just one to five short, convenient, and clinically proven treatments. CyberKnife treatments are covered by your in-network preferred provider insurance and with Medicare, HMO/IPA and most private insurances. Our team will verify your insurance coverage before we begin any treatments. Find out more about this non-invasive, pain-free, effective cancer treatment today by calling Pasadena CyberKnife Center at 626.768.1021. Our highly trained cancer experts are ready and waiting to answer your cancer care questions and work with you on the best treatment plan using CyberKnife’s precision technology. Complete the form on this page and submit to your Los Angeles cancer care center with your questions or appointment request. Location: Conveniently located in the beautiful city of Pasadena (Home to the Tournament of Roses Parade), we are just 10 miles northeast of downtown Los Angeles. Our center is close to the 110 and 210 freeways. When you get to the end of the 110, it’s a quick left, a quick right and a few blocks up the street. 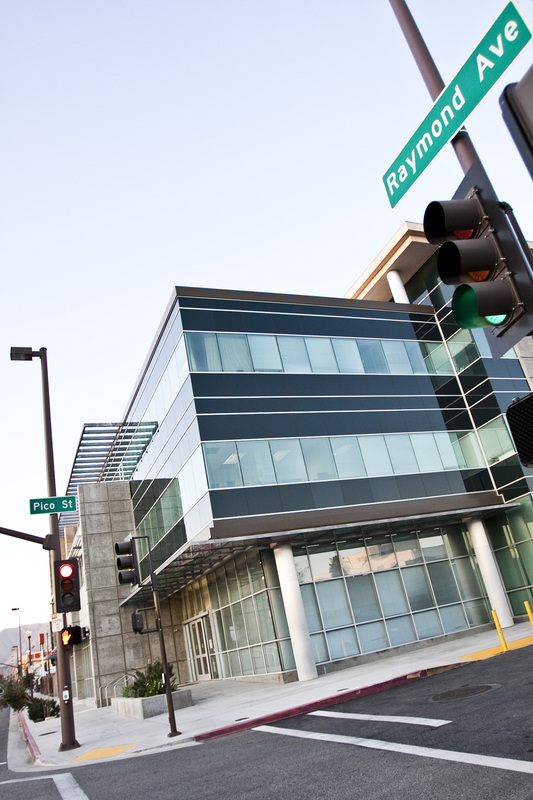 Our office is within walking distance from the Gold Line Fillmore Station (one block north). Parking Information: Parking is available beneath the office building for a fee (From $3 to $10). Parking is also available for a fee in the Diamond Parking Lot adjacent to our building ($2 for up to 3 hours or $3 for up to 24 hours). The parking lot entrance is located to the south of our building on Raymond Street. Limited street parking is available nearby.